FAMILY AFFAIRS: MASK KIT FAMILY GOES LARGE. 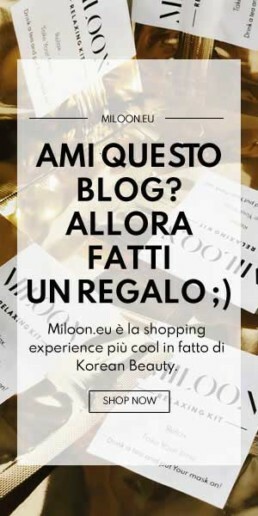 Last May miloon.eu took the Beauty market by storm by launching its revolutionary Mask Kit. 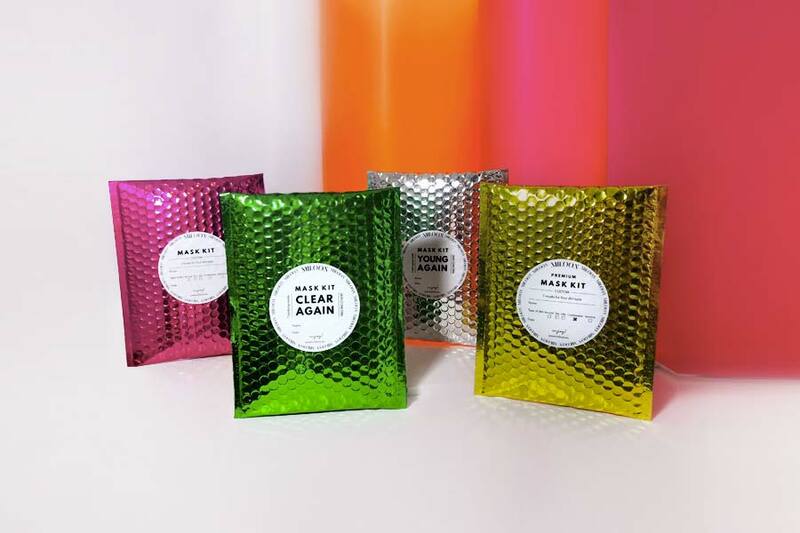 This is an elegantly-wrapped-up collection of seven Korean beauty masks assorted to please your very own skin type every day, even on the go. 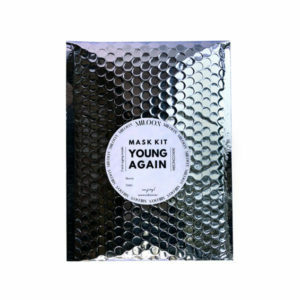 Today, we’re glad to announce the introduction of a new set of 3 new Mask kits: Young Again, Clear Again and the Premium Mask Kit. The core concept of personalizzazione at the heart of the mask kit remains unchanged, yet it is amplified so to encompass every need of your skin. 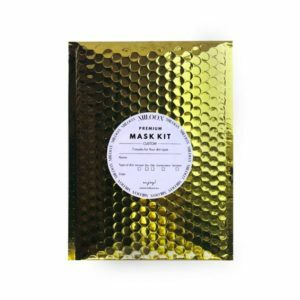 In fact, Premium Mask Kit is a luxury take on the classic Mask Kit. Young Again and Clear Again are the first of the Again line. This all-new breed focuses on such mask aimed at tagging skin-conditions and concerns. 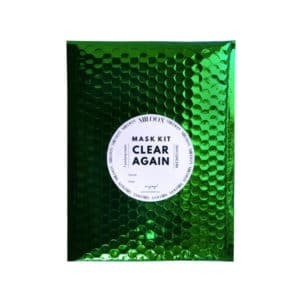 From aging to deep clearing, from moisturizing to oiliness-control, this Mask Kit is conceived to bring your skin to its pristine conditions.